The Exchange explores the Lakes Region as part of our ongoing series, Going Local. 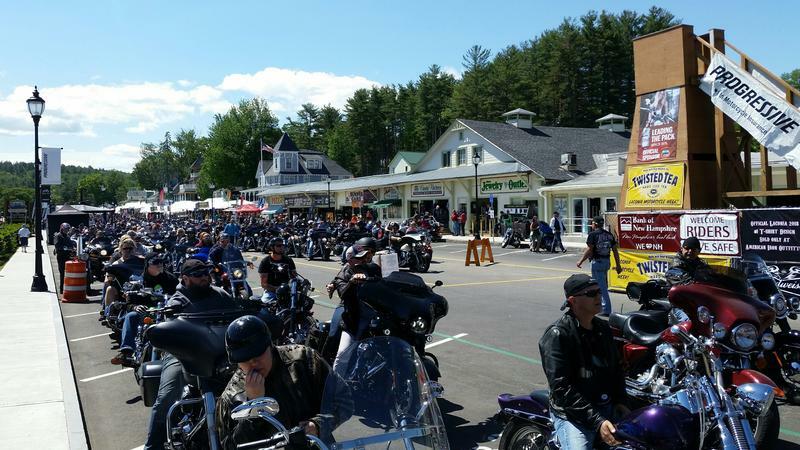 The Lakes Region is a huge tourism draw, featuring outdoor recreation from boating to bike week. Yet the region struggles with maintaining a strong workforce and providing affordable housing for people living and working there year-round. This show originally aired on August 9th, 2018. Karmen Gifford - President of the Lakes Region Chamber of Commerce. David Levesque - Principal of Pleasant Street School in Laconia; he created a schoolwide mentorship program called We Connect to help address childhood trauma. Kara LaSalle - Real Estate Project Development Manager for Lakes Region Community Developers, and president of Governor Sununu's Millennial Advisory Council. The Lakes Region Tourism Association provides information for visitors. The Laconia Daily Sun covers news for the region. Also check out the Weirs Times for news and events in that part of the region. "Laconia agency targets need for starter homes," from NHBR. 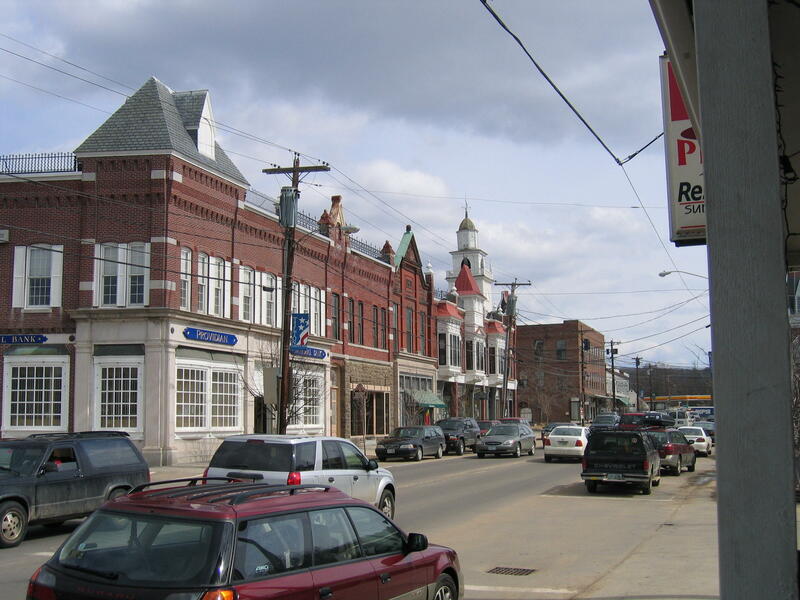 "Local businesses frustrated by worker shortage, limit on visas," from the Laconia Daily Sun. "Winnisquam forum to discuss elementary school options," from the Laconia Daily Sun. The iconic Weirs Drive-in Theatre will screen its final movies Monday night, ending a remarkable run for this slice of Americana in Laconia, N.H. Opening with a single screen in 1949, the Drive-in, after being purchased by the Baldi family in 1974, added three more screens. Today, its 13 acres look a little tired, but every night through the Lakes Region summer, cars and vans and pickup trucks piled with mattresses and blankets fill its parking lot.